Session length: 9 weeks,March 26 - May 21, 2019. 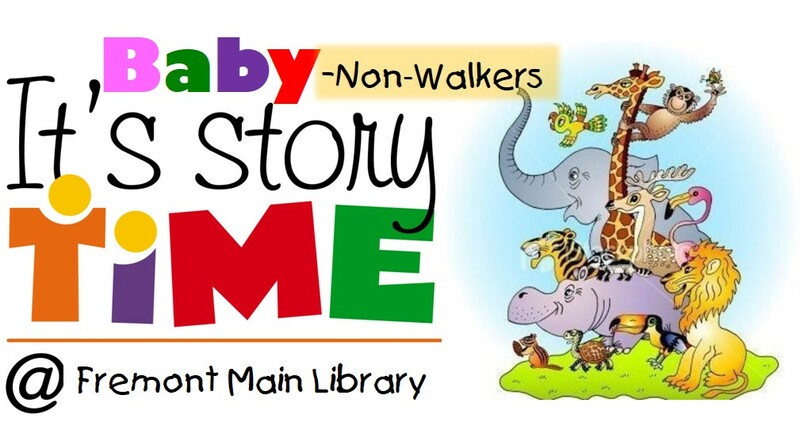 This baby storytime is designed for babies who are not yet able to walk. It consists of a 20 minute storytime with stories, rhymes, songs, fingerplays and lapjogs or bounces, followed by an informal "Stay and Play" for 20 minutes. Seats are limited, a ticket is required to attend. Free tickets are available 15 minutes prior to program.